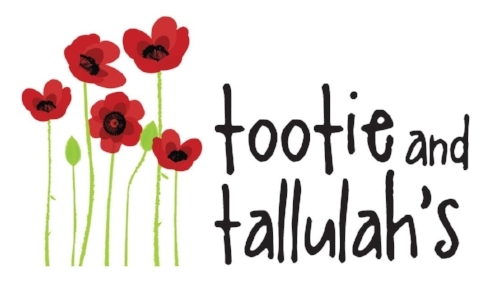 Located in Berkley, MI, Tootie and Tallulah’s is the proud home to Southern Green. 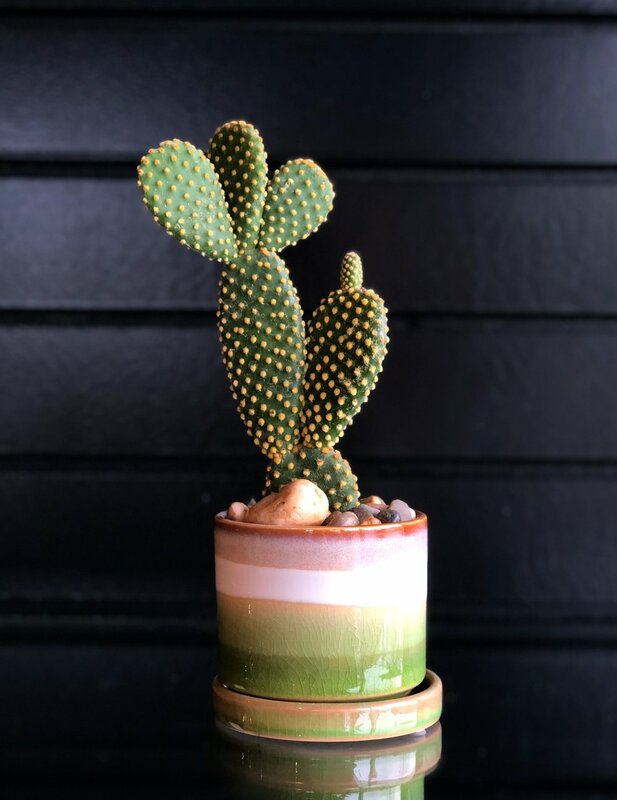 Let your senses take in a retail space where tropical plants, succulents and air plants are showcased and paired with beautiful, eclectic containers and related botanical accessories. 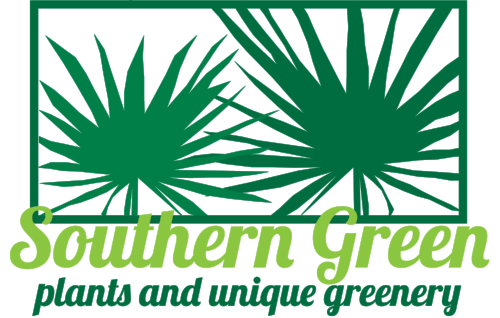 Southern Green’s shop within a shop is located inside Tootie and Tallulah’s: a premier shopping location for original art, retail home décor and accessories, and heirloom furniture consigned for discriminating buyers. 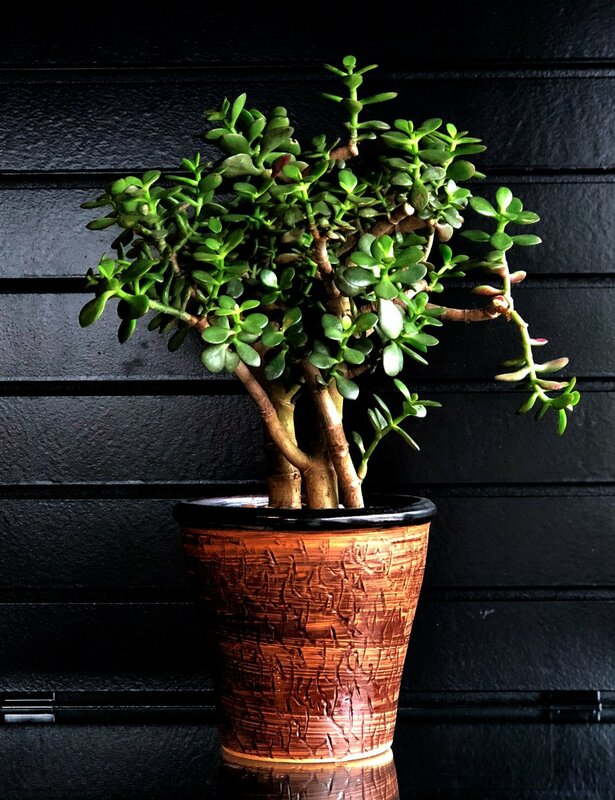 Enjoy a selection of beautiful tropical plants, succulents and air plants. Kelly rarely sells any plants that she hasn’t successfully grown in her own home. Care instructions are always included. Plants are available a la carte and also in pre-made arrangements. Plus, we LOVE custom orders. Whether a dramatic live centerpiece or fun favors for a party, we work to exceed expectations within your needs and price point. Customers always comment on the variety and interest of the containers available for purchase at Southern Green. Having a variety of shapes and sizes, colors and textures provide inspiration and choice. 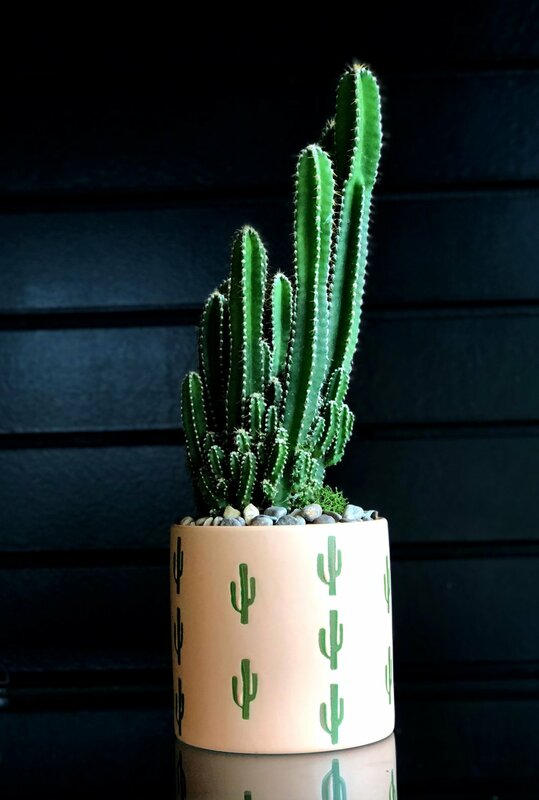 You’ll find handmade, vintage, contemporary and traditional planters, cachepots and containers. Spend an afternoon, a cozy Saturday or just about anytime at the Terrarium Bar. 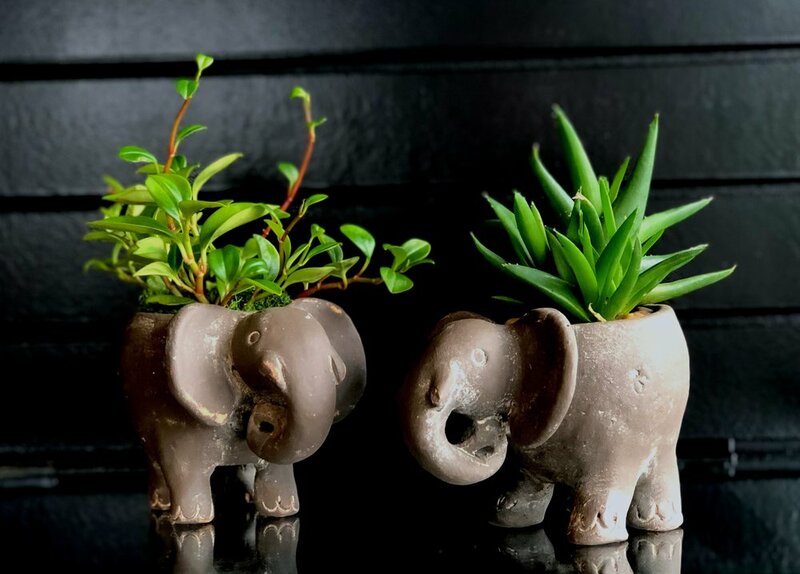 Air plants, succulents and tropical plants are available for purchase. 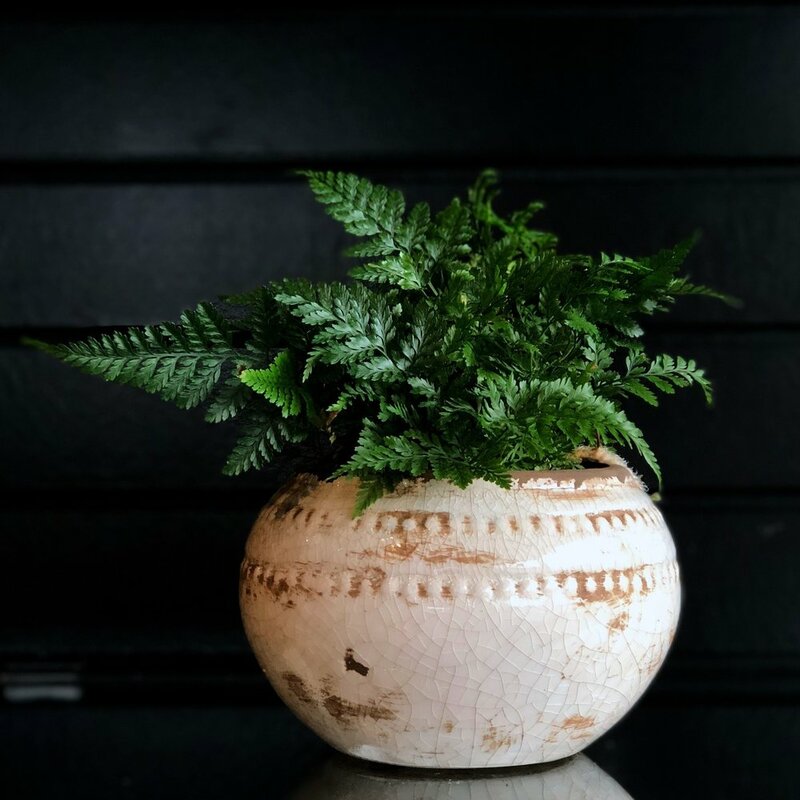 With the purchase of a plant and glass container, customers have access to a myriad of both complimentary and retail natural elements to make a mini garden in glass. Rocks, moss, and feathers to name a few are available to create something uniquely you. Plan a birthday party or personal Ladies’ Night Out and we’ll provide refreshments and other special arrangements just for you. We are pleased to have a hand-built potting bench as a store staple. Watch Kelly create live arrangements or create your own. Whatever your preference, potting materials will always be on hand to provide a full service experience to interested customers. Workshops, open houses, parties and events are available. Schedule your event today or stop in to see what’s new in the shop! Kelly is available for consultation both at the store and/or at home. 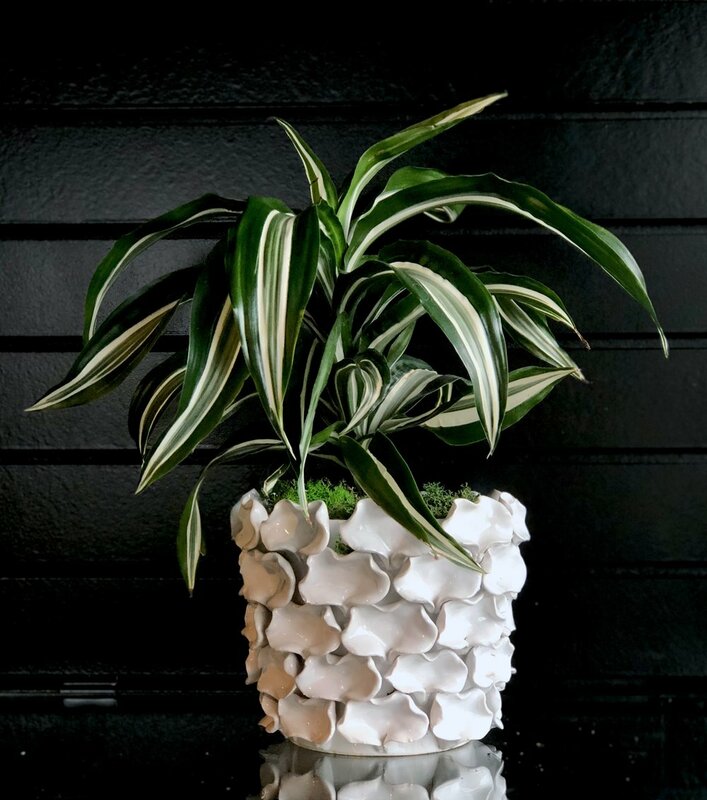 Customers can take advantage of Kelly’s design and plant expertise to create a unique indoor plant-scape to enjoy year round in all your personal spaces or for a special occasion or holiday.